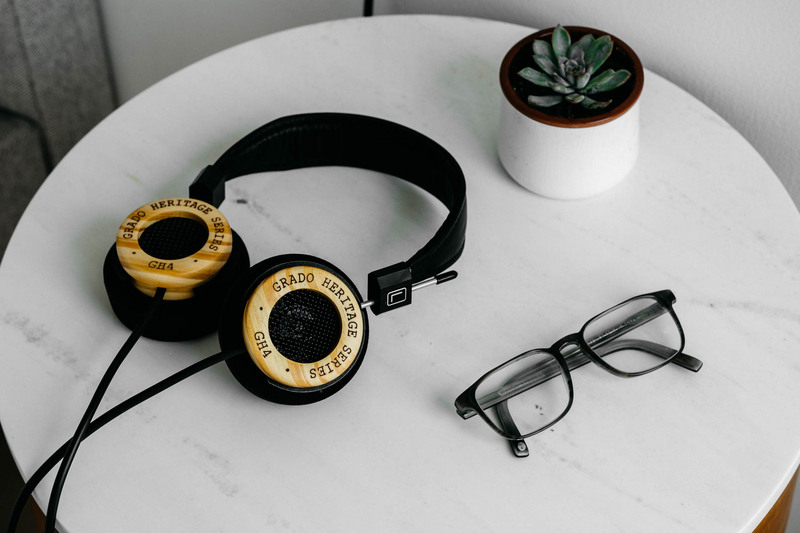 This has been an extremely busy year for us. 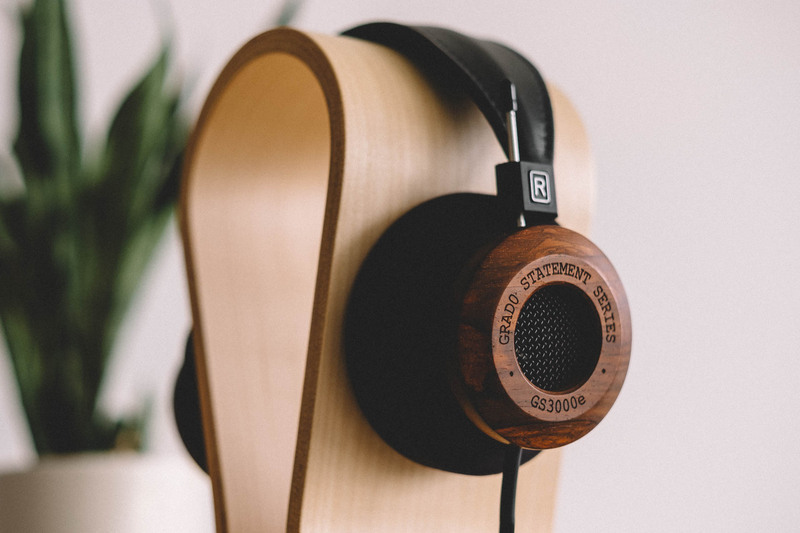 We not only have our 65th birthday, our redesign just finished, and have our first wireless headphones coming out, but our three new wooden Grados are now ready. 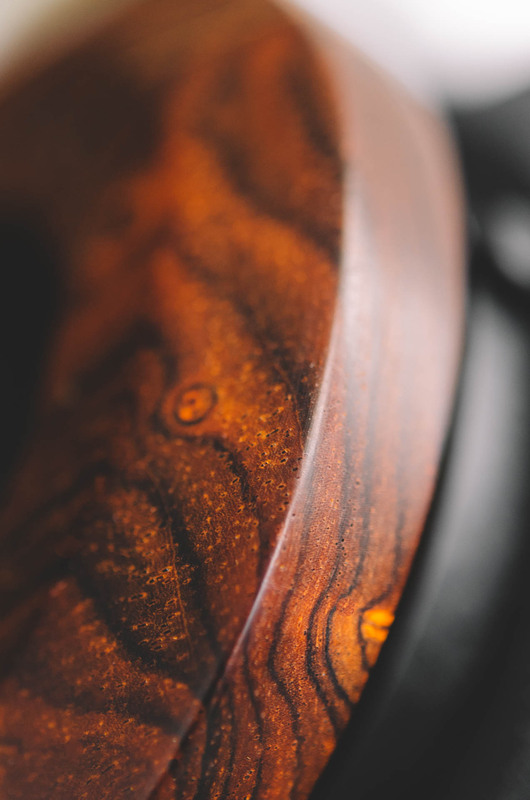 With the GS3000e, GH4, and GH3 we have a lot of wood “firsts”. 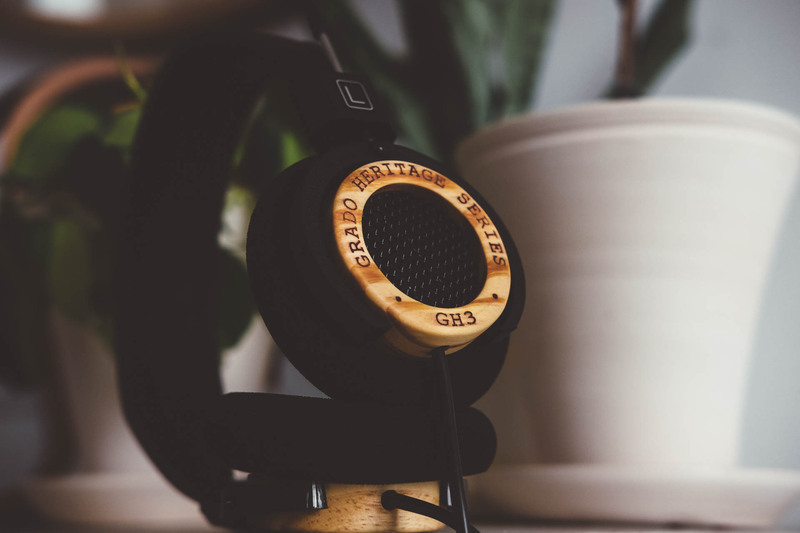 The GS3000e is the finest wooden headphone Grado Labs has built to date. 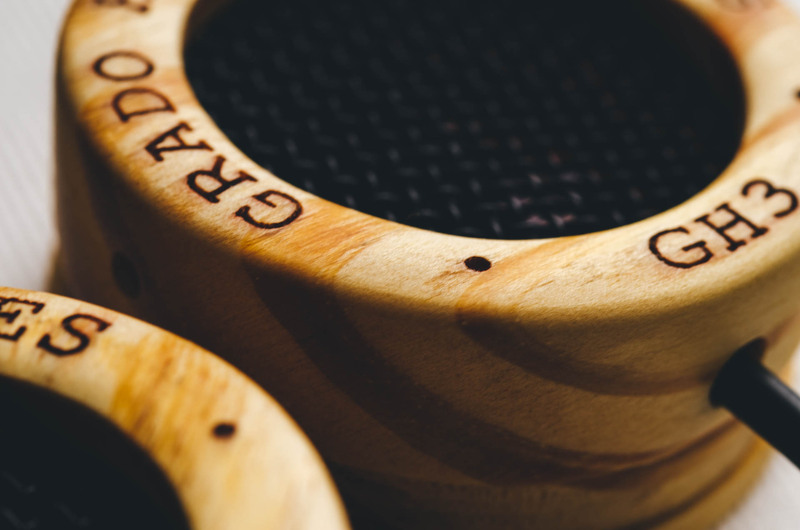 Using Cocobolo for the first time in a large-body housing, this Grado has some of the richest sound we’ve ever produced. 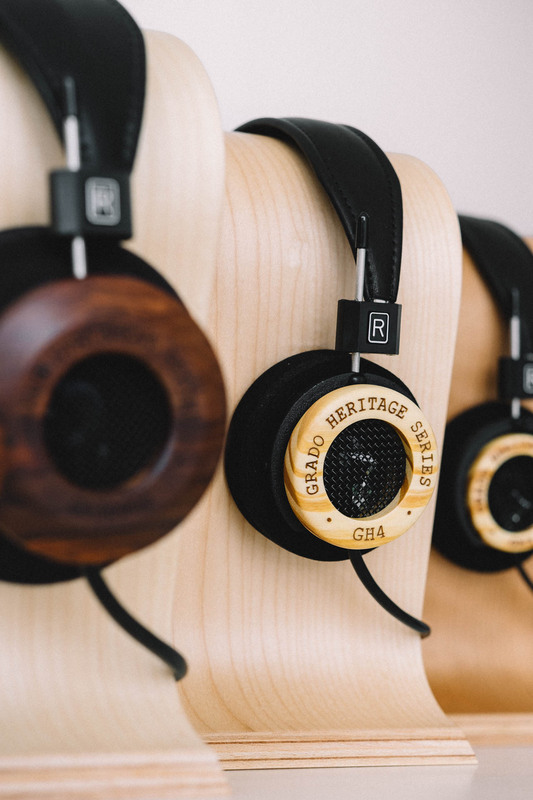 Our family of woods in the Heritage Series is growing with the Norwegian Pine used in the new GH3 and GH4. 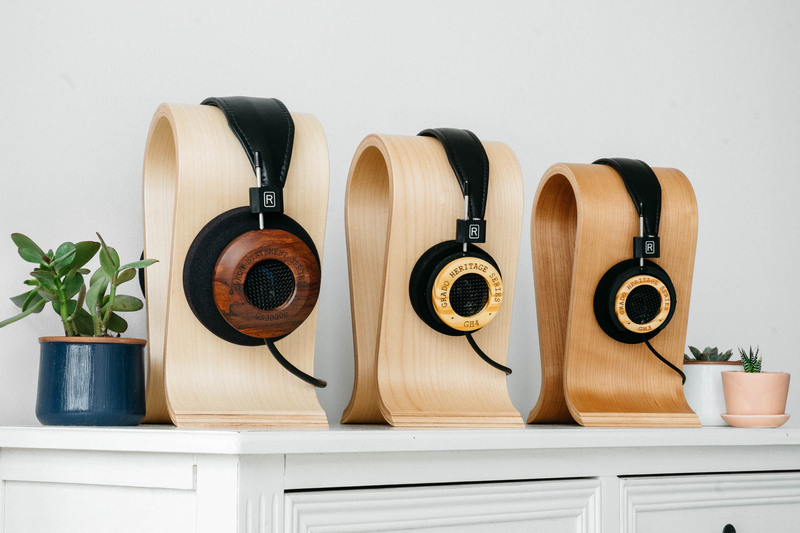 The GH4 is the successor to the GH1 and GH2, which used Brooklyn Maple and Cocobolo, respectively. 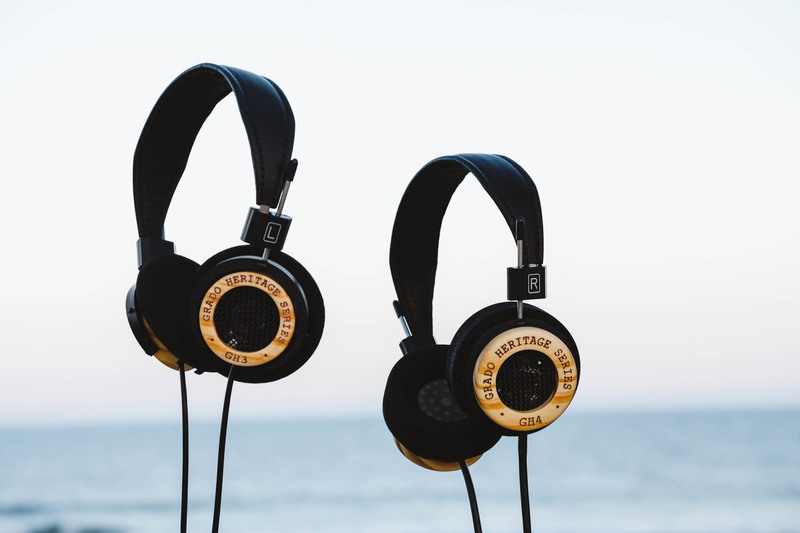 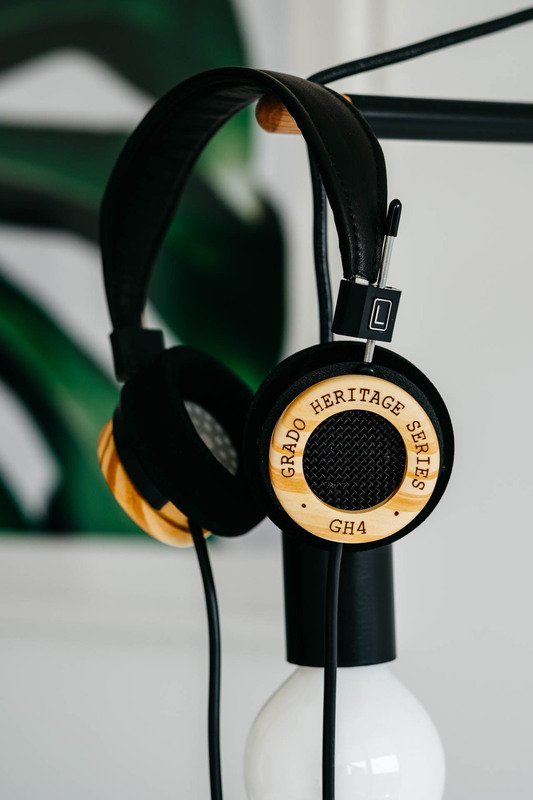 The GH3 is the first entry-level pair to be released in the Heritage Series, using thinner cuts of wood but still housing Grado signature drivers.